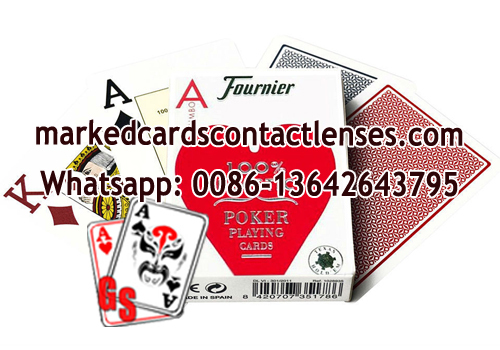 Fournier plastic poker cards are made with the most advanced printing technology and machine, and made of the most durable PVC material. Fournier 2800 brand original made in Spain, and Spain also is the biggest manufacturer of Fournier poker around the world, it is also where created all-plastic poker cards. We provide Fournier 2800 with perfect color in old version and new version as well.